The Prime Minister of Tonga Hon. 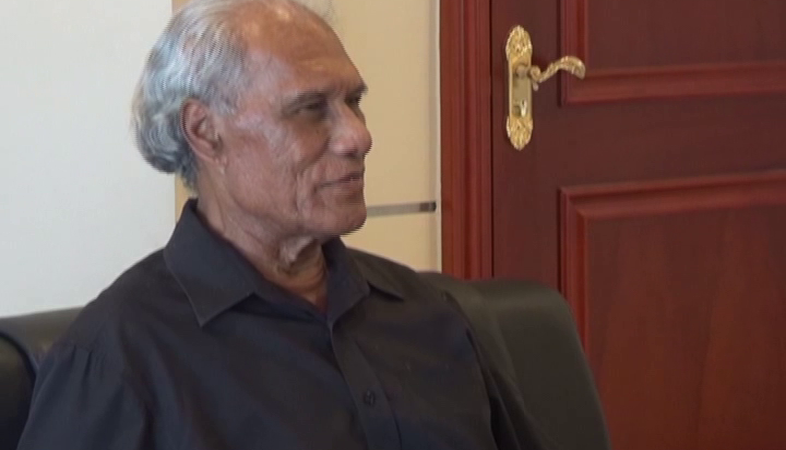 ‘Akilisi Pohiva is in good health in New Zealand awaiting for final medical checkup tomorrow. 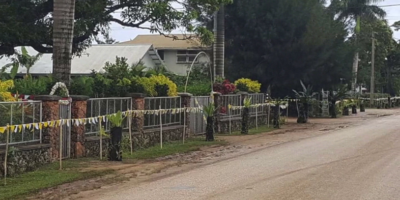 His son Siaosi Pohiva told Radio Tonga this morning, when the medical checks are completed and in satisfactory condition, the Prime Minister is expected to return home this week. 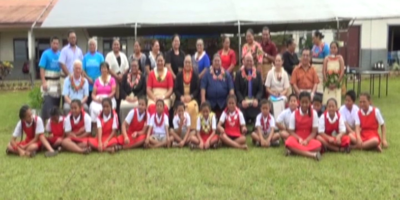 Hon Pohiva left for New Zealand on Friday 5th of April for medical reasons. While the Prime Minister is away from duty, the deputy Prime Minister Hon Semisi Sika is the Acting Prime Minister.